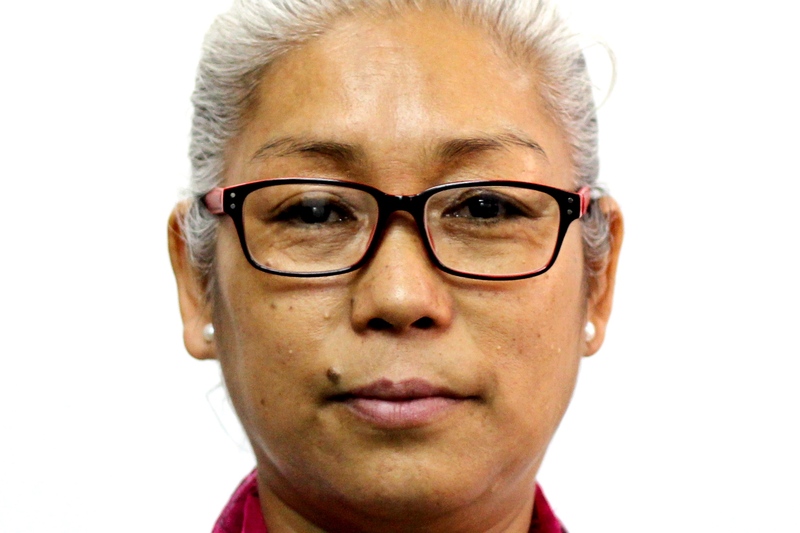 Bal Kumari Gurung Bal Kumari Gurung works as a Peacebuilding Team Leader with United Mission to Nepal (UMN). She has more than 20 years of community development and 12 years of peace building experiences working with the poor, discriminated and divided communities. She has a master’s in Applied Conflict Transformation studies from the Pannasasstra University of Cambodia. As a development faith-based organization working only in Nepal, UMN works through the local partner organisations in various thematic sectors by enhancing their organizational and thematic capacities. Bal Kumari with her team are involved in strengthening the local partner organisations, community groups and key leaders to develop peaceful, harmonious, just, safe and secure communities. •	Mainstreaming local capacities for peace within UMN and its partner organisations and programmes to prevent harm and further conflicts and for a peaceful development intervention. •	Supporting a healing process of trauma for the survivors of internal armed conflict (especially widows) and natural disaster (flood) through a group trauma healing material and approach developed by UMN. •	Engaging different faith leaders for trust building and peacebuilding within their communities and advocate against violence linking with religion. •	Establishing peace infrastructures at the community to address cross border lootings and violence bordering with India. •	Addressing gender inequalities and violence through a community group empowerment process. •	Developing community mediators to resolve disputes/conflicts at the community level. •	Empowering the minority Christian community as peace builders to develop visions for peace and address violence between intergroups especially between the hill migrants and people residing in the plain areas.